Selling on Ebay for a high profit margin + selling the products that you don’t stock! eBay is one of the oldest and strongest players in the online retail market. With the wide range of marketplaces globally and thousands if not millions of loyal visitors, becoming a reputed eBay seller is definitely one of the most profitable journeys. Selling on eBay with a low-profit-margin is one of the ways that most eBay sellers have climbed up the stairs. However, there are other tricks that you can implement to avoid this route. Not every buyer is after the cheapest product, there are value shoppers and there are emotional shoppers. 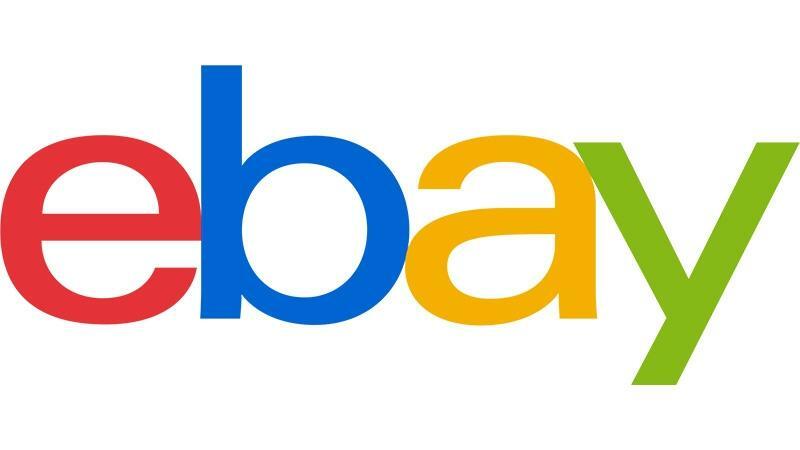 Like any other marketplace, eBay has its own set of advantages and disadvantages. But any eCommerce site owner increases their regular revenue by adding this marketplace to their product sales channel. However, in an attempt to make more sales and profit, the amount of effort and time required can be tremendous. 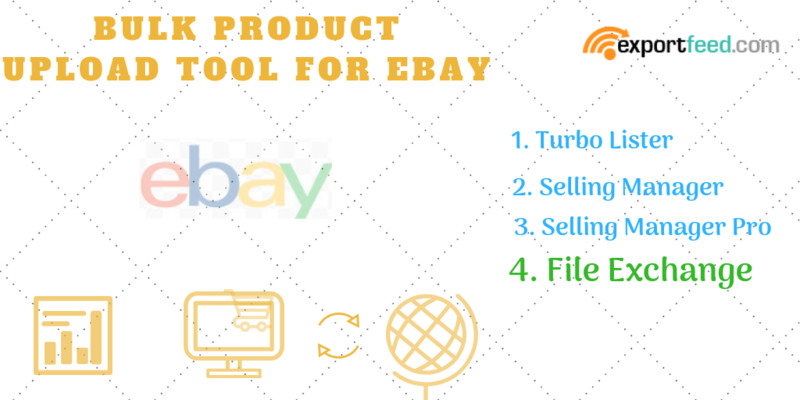 But with the right tools and implementing the right tricks, you can start selling on eBay marketplace for increased revenue. 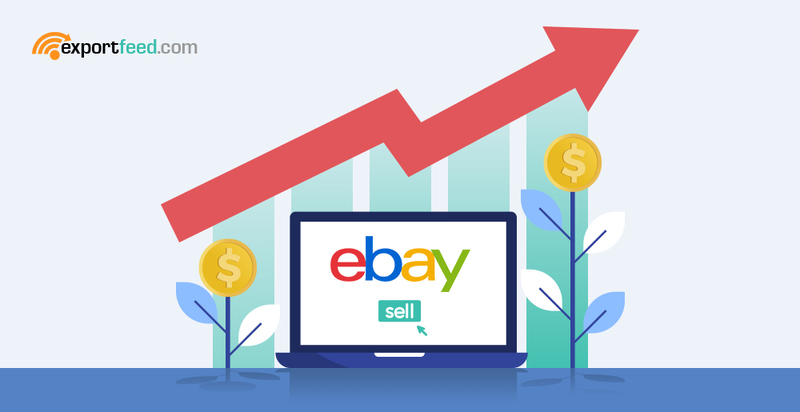 With all the buzz of multi-channel marketing for eCommerce industry, eBay is one of the marketplaces that you don’t want to miss! It is a marketplace with $9.567 billion revenue as of 2017 data. As a retailer, what concerns you the most is the number of users you can reach through eBay and that is 175 million according to the data of 2017.